The CFLRA has along history of making contributions to a variety of local charities across Ontario each December in an effort to help others. This year our Directors selected Habitat for Humanity, The Kitchener Foodbank, Autism Ontario, The Scott Mission and The Salvation Army for our donations. All donations were made in memory of the late Mr. Vince Guida of Tri-Con Concrete Finishing with our sincere condolences to Frank, Sandy & Joe and their families. We encourage everyone to reach out and help others ! 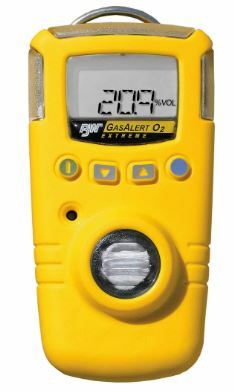 Carbon Monoxide monitors are coming to our sites ! Summer 2016 FINISHING NEWS ! Excellent Geoff! Bravo to the CFLRA!